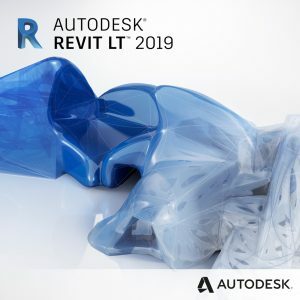 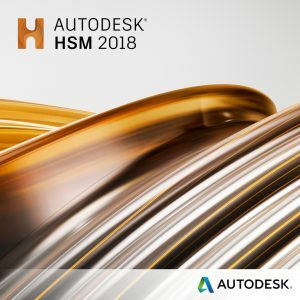 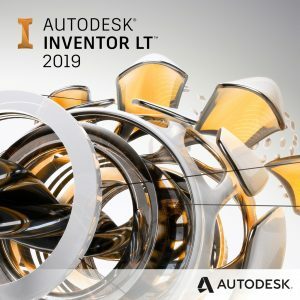 AutoCAD Mechanical 3D software includes all the functionality of AutoCAD software, plus comprehensive libraries of standards-based parts and tools for automating common mechanical drawing tasks. 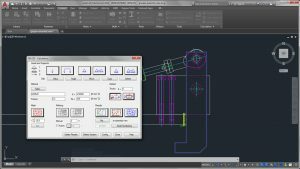 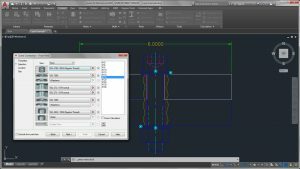 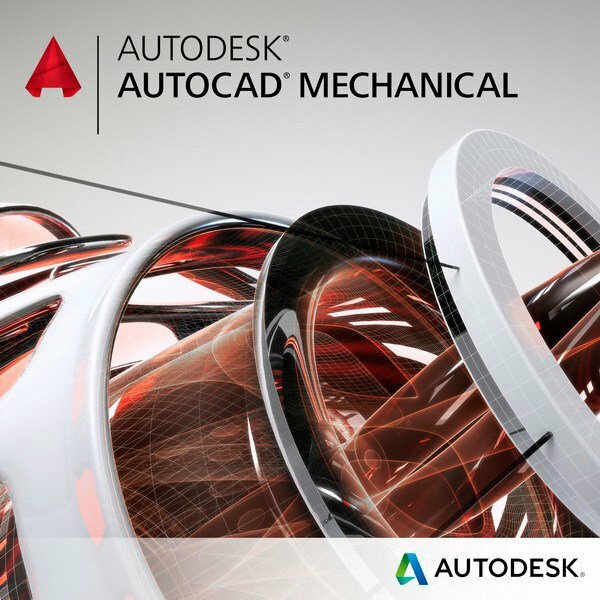 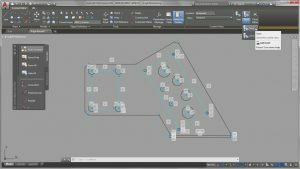 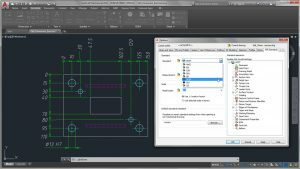 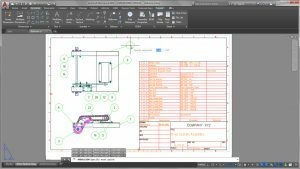 AutoCAD Mechanical is also available as part of the new Product Design & Manufacturing Collection. 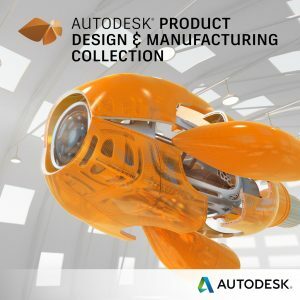 Select from a wide variety of parts and features. 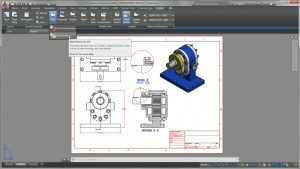 Standards-based design and documentation tools.